The Newspaper.com Weekly Roundup blog post will now appear on Mondays with stories featured from the following week. We hope reading this roundup will get you started on the right foot every week in learning a little bit more in the world of motorists’ rights! 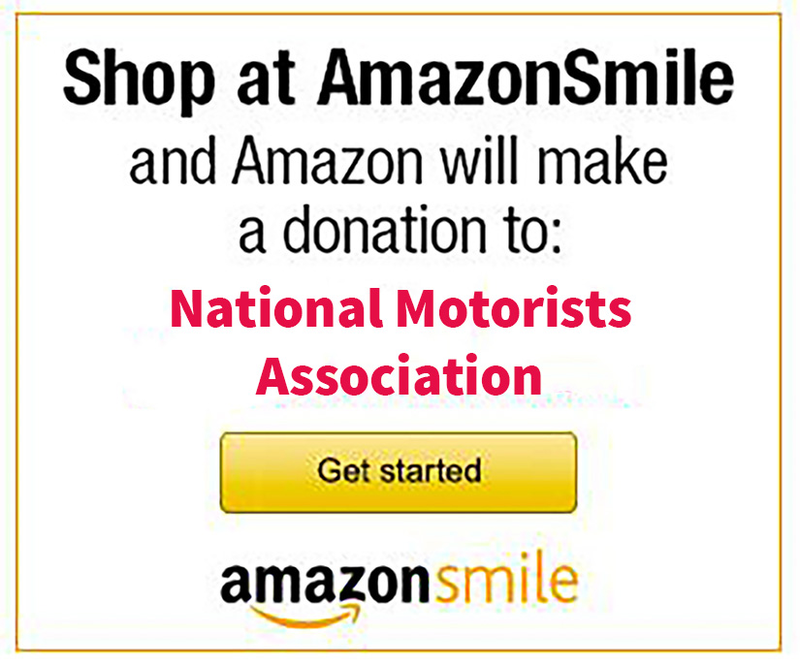 To check out all the Driving News find us on the National Motorists Association website at www.motorists.org, then click News! Fourteen French motorists who faced criminal charges for posting speed trap warnings on Facebook were fully exonerated by the highest court in France. In a brief ruling Tuesday, the Cassation Court affirmed the right of the public to use social media to announce the locations of speed cameras and police speed traps. Pennsylvania’s toll-dependent road funding system is a disaster in the making. That was the finding Tuesday of Pennsylvania Auditor General Eugene A. DePasquale, who reviewed the Pennsylvania Turnpike Commission’s books and found that the numbers simply did not add up. A Virginia judge told an innocent motorist that she did not have to pay $8334 after a toll road operator falsely accused her of being a scofflaw. Abimbola Olumbunmi Laniyan’s “bureaucratic nightmare” began on May 11, 2015 when she drove along the Dulles Toll Road, just outside Washington, DC. The Metropolitan Washington Airport Authority (MWAA) accused her of skipping out on the $2.50 payment — except on the day in question, Laniyan had a valid E-ZPass account with a $173 balance. In Camiers, France, vigilantes used lawn decorations to keep the speed camera on the RD940 from issuing tickets last week Monday. According to France 3, a garden gnome, plastic stork, and a woman holding a vase were taped to the automated ticketing machine. Another camera on the same road had a triangular road hazard sign with an exclamation point covering its lenses. On Wednesday, the speed camera on the RN102 in Saint-Georges-d’Aurac was destroyed by fire, Le Progres reported.